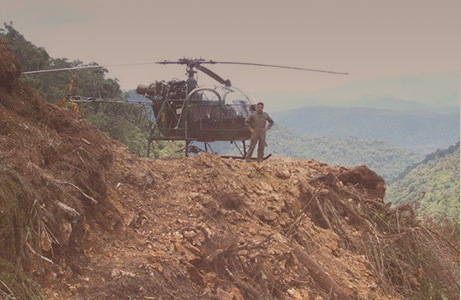 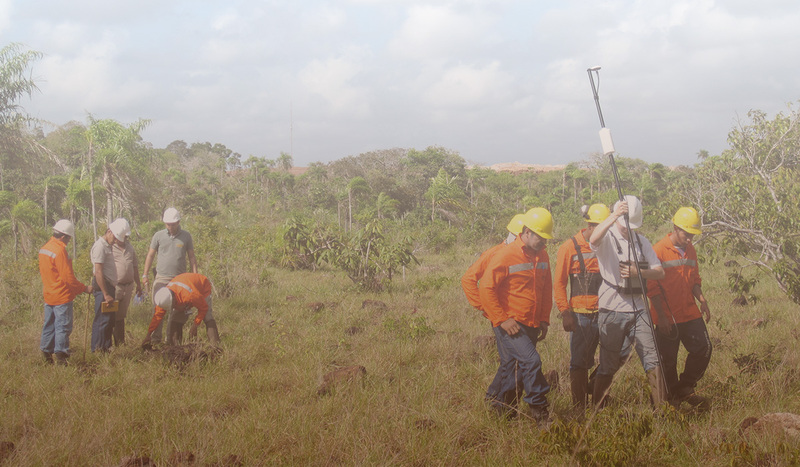 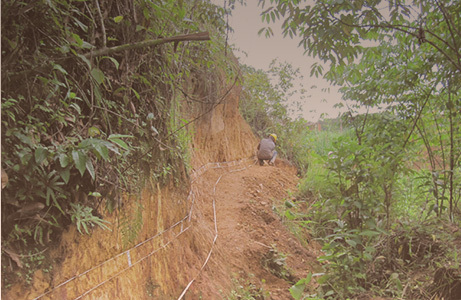 Solaris Copper is a multi-asset exploration company focused on copper projects in the Americas. 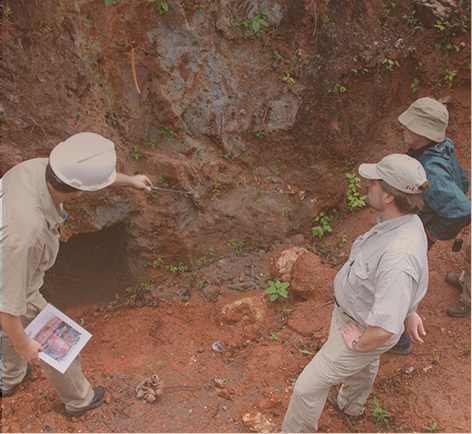 Two of the company’s projects were discovered by David Lowell, arguably the world’s leading copper geologist. 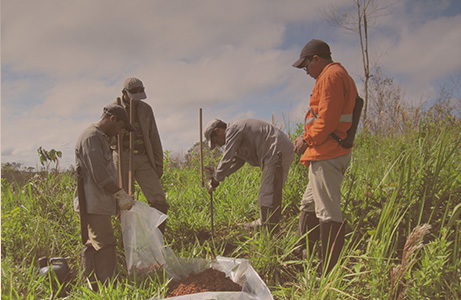 Solaris Copper was formed in August 2018 as a spin-out of Equinox Gold’s copper assets. 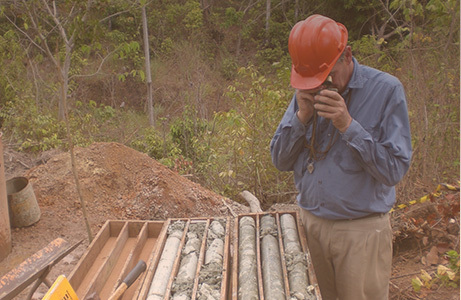 Equinox Gold retained 40% and the remaining 60% was distributed amongst Equinox Gold shareholders.